How do I add a new unit to a building? 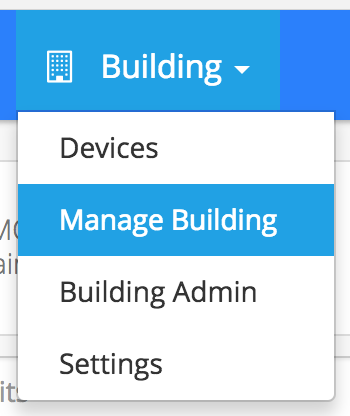 To add a new unit to a building or property, click on the Building header then click on Manage Building. Click the New Building button. When prompted, enter the specifics for the new unit. These include: unit number, floor of the unit, number of bedrooms, number of bathrooms, size of the unit in square feet, maximum number of residents allowed, rent price and a brief description. 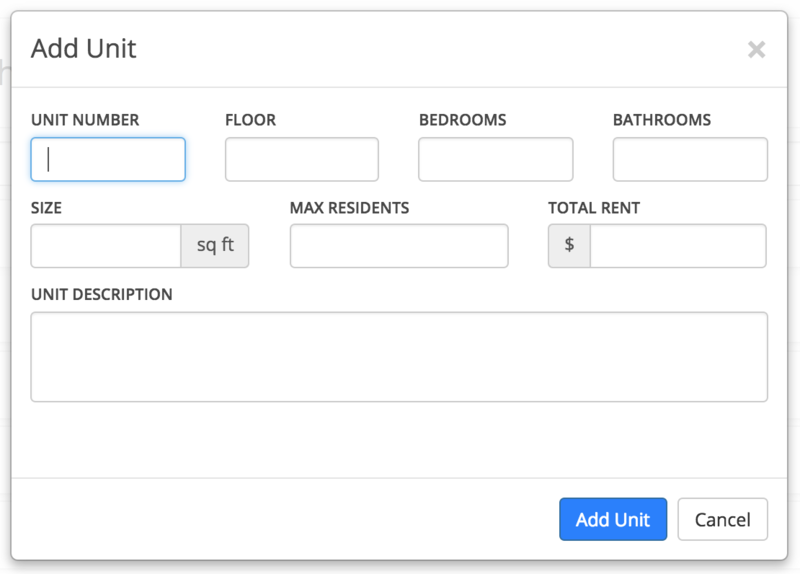 To add residents to your new units, see How do I add or remove a resident from a specific unit?